All cars – all the time! 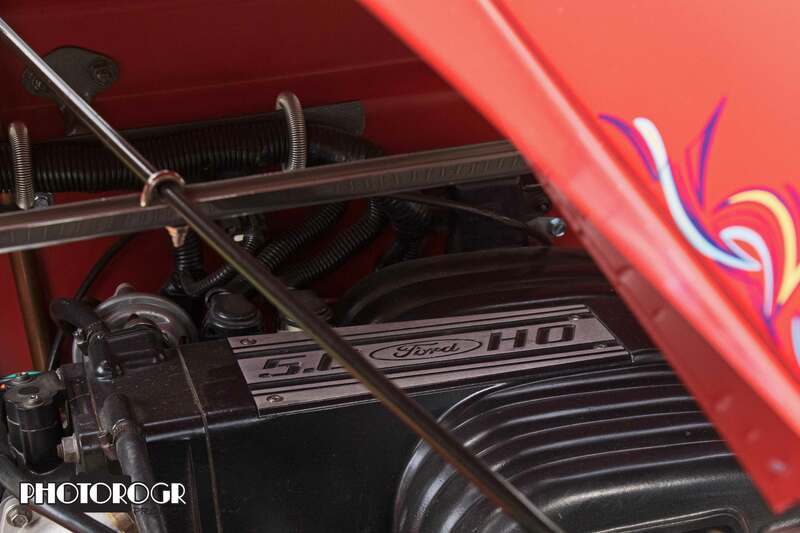 August is here, and it’s the serious part of car show season. If you’re a car person, Northern Nevada is a great place to be in the summer. 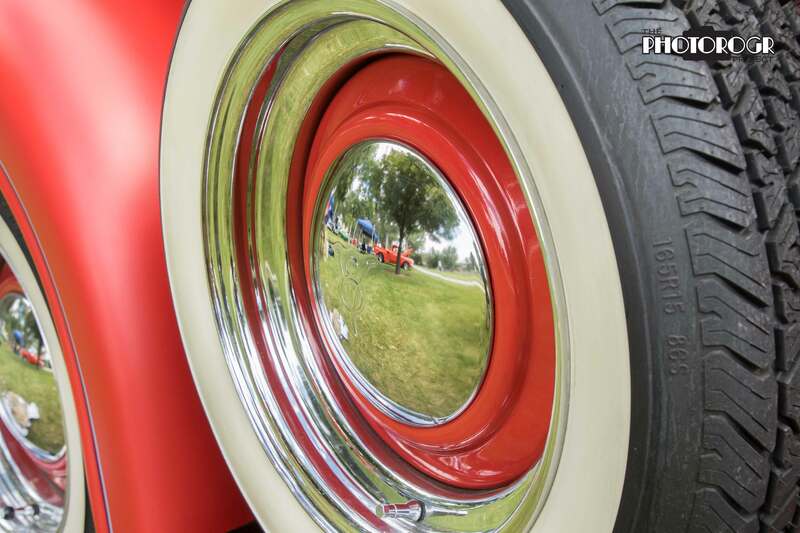 There are car-based events within a half day’s drive every weekend and many weeknights all summer long! Many events are in Reno, Carson City, or the Carson Valley, making the drive even shorter. 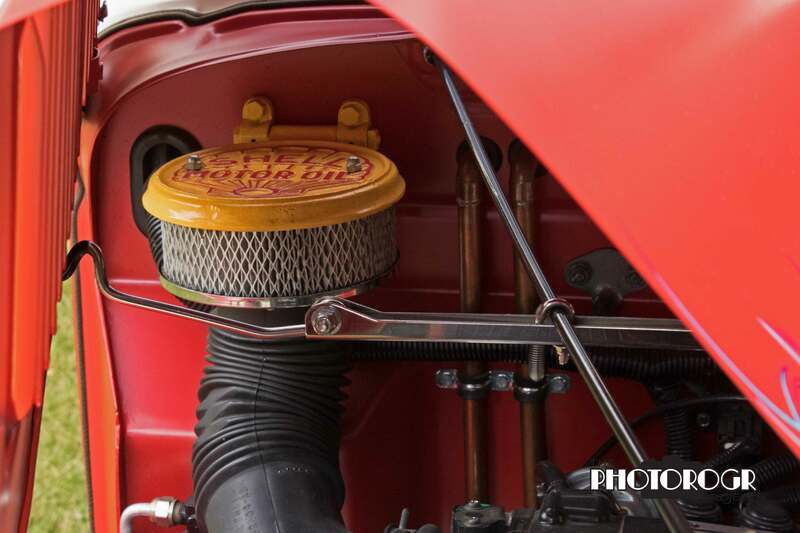 Classic cars sparked the photography bug in me, so the summer months are enjoyable for me. 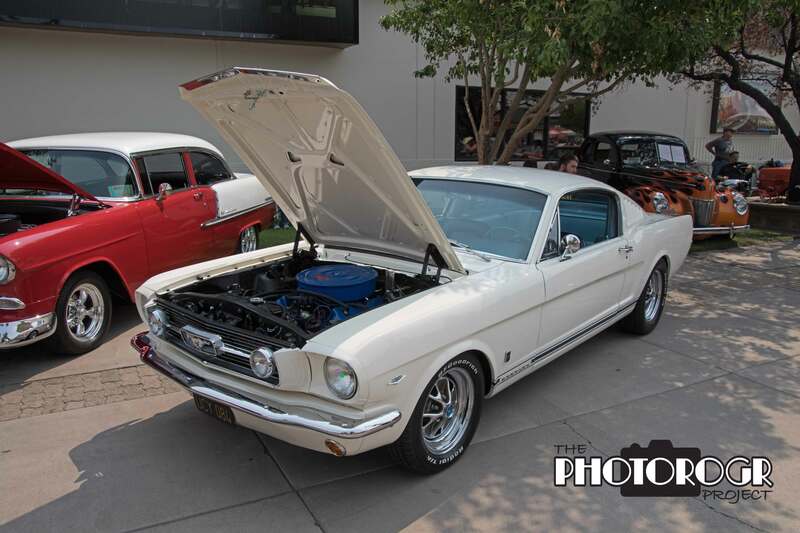 August is wonderful, with Carson City’s Silver Dollar Car Show, followed immediately by Hot August Nights and other local shows. We have a new show, called the ‘Send a Scout to Camp’ Car Show, put on by Boy Scout Troop 33 in Carson City. This show is this Saturday, August 15, 2015, in Fuji Park, one of my favorite venues for a car show. I will be photographing participant’s cars and the awards ceremony, and selling a photo CD with those images – all proceeds go to Troop 33. Come on down and see the cars. Oh yeah – I’ll have my 2008 Mustang Bullitt on display. The last couple weeks have been great for me to get in shape for this weekend’s action. 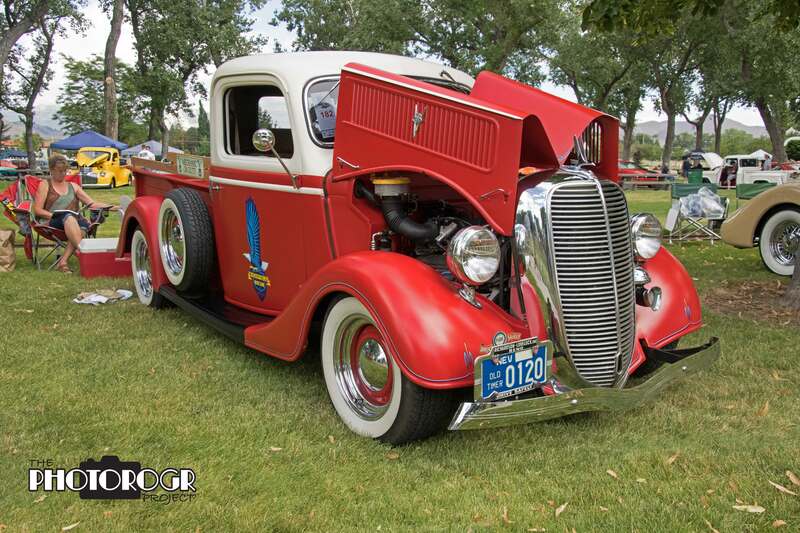 I traveled to Mills Park in Carson City for the Silver Dollar Car Show. Just when I think I’ve seen every car in the area, something new pops up. 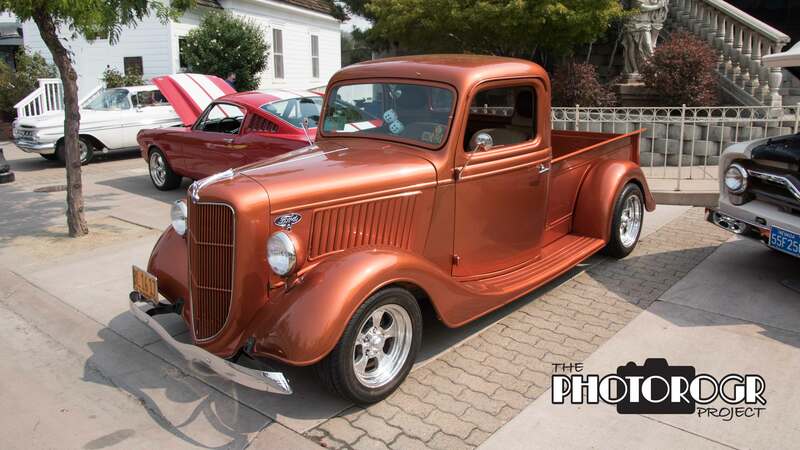 This year, I came across a gorgeous Ford pickup. 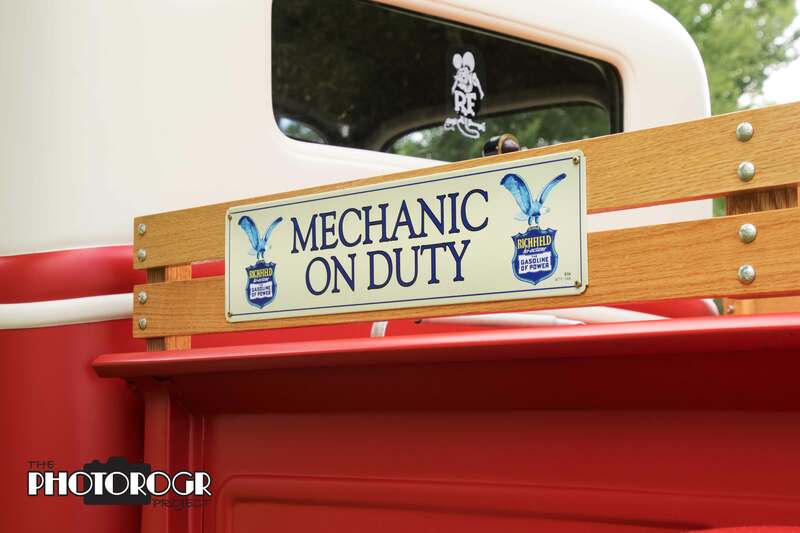 The truck was beautifully restored and modified, with fun surprises at every turn. Here are the pictures! What a gorgeous truck. The paint has a matte finish (no clear coat here!). I’d love to get this truck in better light and uncluttered surroundings. Beautiful craftsmanship in these bed rails. Radiator overflow? I hope so…but I won’t be accepting a drink from the owner anytime soon! The tires and wheels were spotless and perfect for the truck. Underhood we find a 5.0L High Output (HO) motor from a 1988 Mustang. Wow! And the air filter, with a cap from Shell Motor Oil! This truck was very easy to shoot, sans clearcoat and no shiny surfaces. Glare and reflections are always a challenge, more so when you don’t control the light. In bright conditions, I use a neutral density (ND) filter or circular polarizer to minimize glare. The Thursday after Silver Dollar, I loaded up the PhotoRanger and my buddy Rich, and headed for Minden for the Hot August Nights Poker Run. The Poker Run takes the cars on a lengthy journey – usually over 100 miles- and, depending on the route, from Reno to Lake Tahoe, Minden, Virginia City, other places, and back to Reno. I prefer to sit on 4th Street and capture the cars as they come into town. The light is generally good and the background is (most of the time) uncluttered. 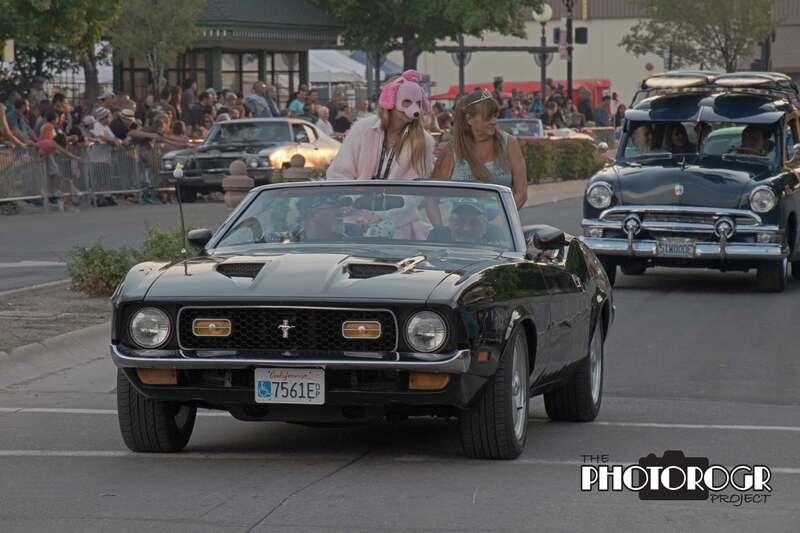 Here are a couple images from the Poker Run. 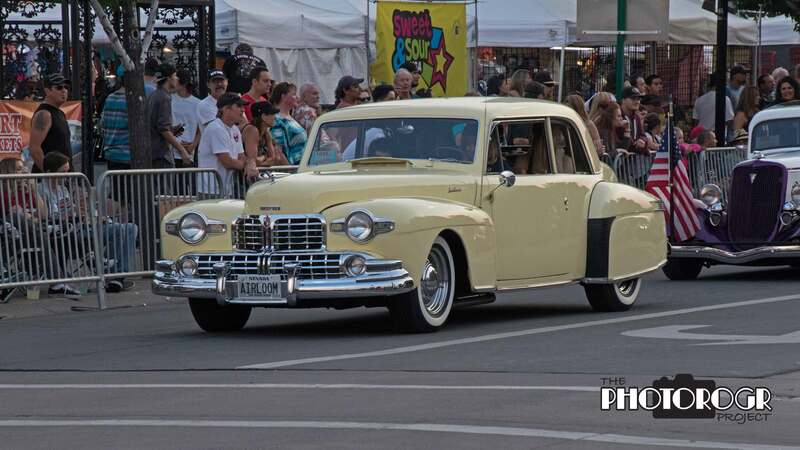 This was not the only Lincoln at Hot August Nights. This 1948 made a grand entrance into town! 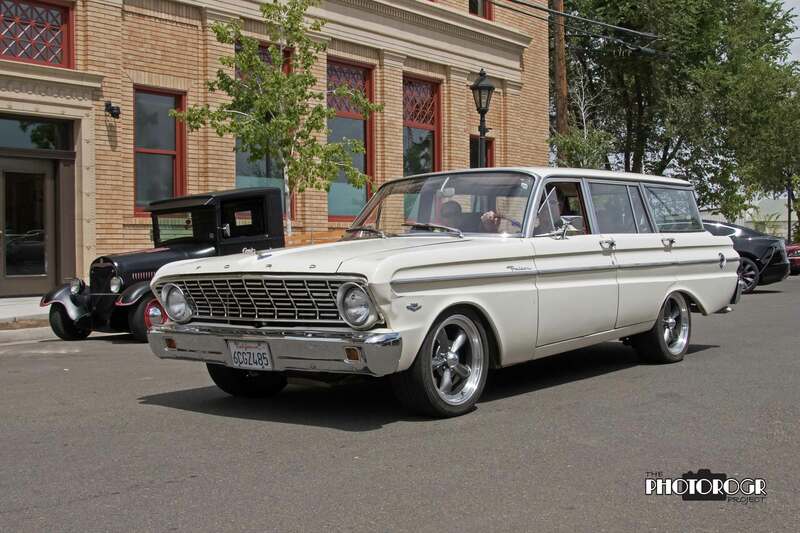 I’ve always been partial to Falcon station wagons, as my first car was a 1961 Falcon Style 21, a 2 door wagon. It was the lowest priced Falcon, and also the least desired. Yes, I wish I had mine back. This lovely 1964 would be a suitable replacement. While my lovely bride and I were dating, my ’65 Mustang was having issues. 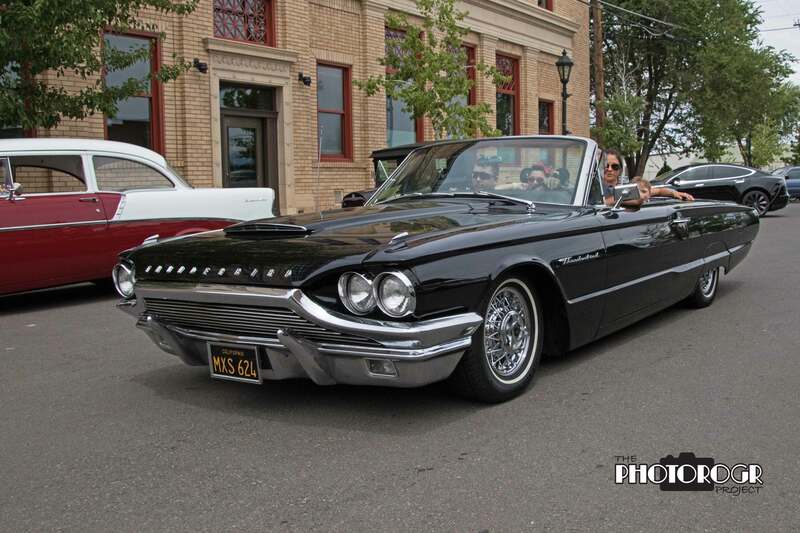 My older brother owned a dark blue 1965 Thunderbird convertible, vey similar to this well restored car. I was asked to come to Sparks on August 8 to take pictures of a friend’s car, intended to be a birthday present. My lovely bride consented to go with me, but not act as my assistant (I’m hoping to have an assistant one day). We wandered around Sparks, the best venue (in my humble opinion – Victorian Square is like walking around a park), waiting for the cruise night to begin for the pictures. I won’t post pictures of the surprise car, because I don’t want to ruin the surprise. Another day, perhaps. 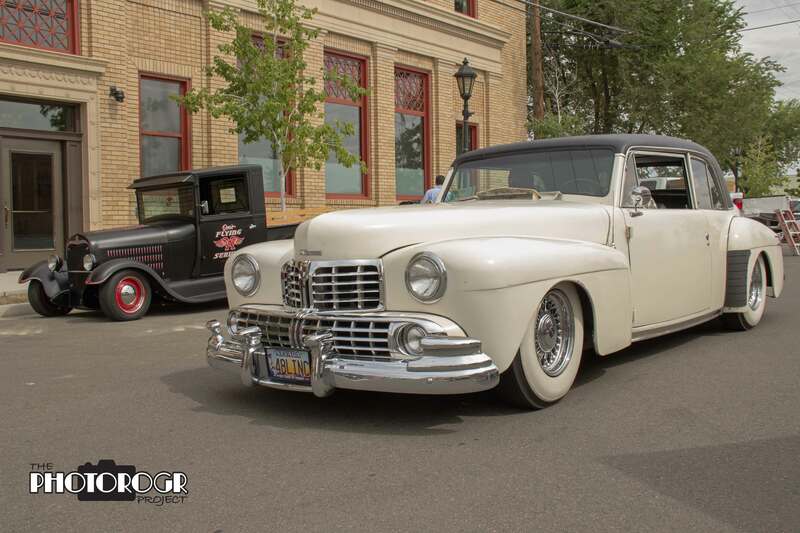 Here are a couple cars from the show and shine, and some cars cruising down Victorian Square. A beautiful 1966 Mustang GT fastback. What can you say about this truck, other than WOW? Sometimes you see amazing things on Cruise Night. That’s an interesting way to walk your dog, eh? Here’s another Lincoln – this one a 1947. 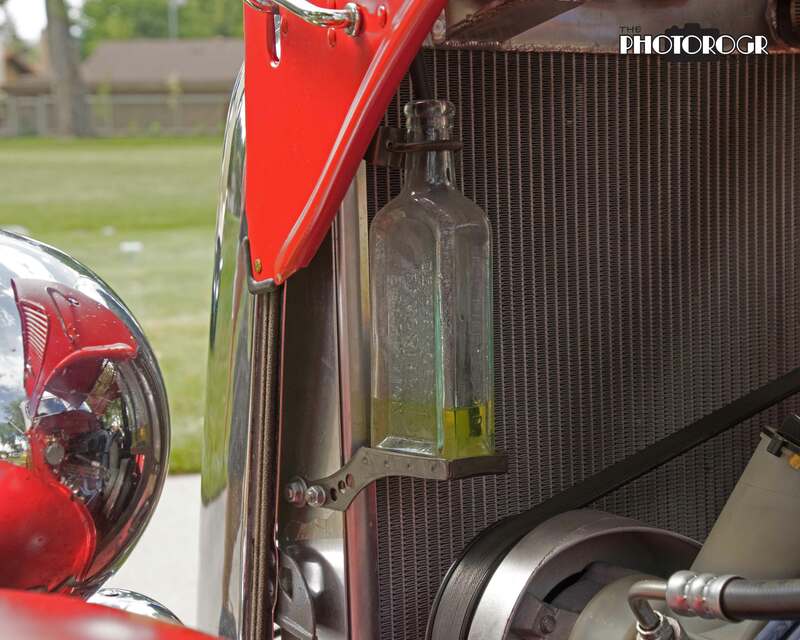 There are additional pictures in the Automobile page – please take a look! And I hope to see you at Fuji Park this weekend. If you can’t make it, watch for pictures in my next post!